#AmWriting Strength in Numbers~ Are You An Indie Author? Good morning. 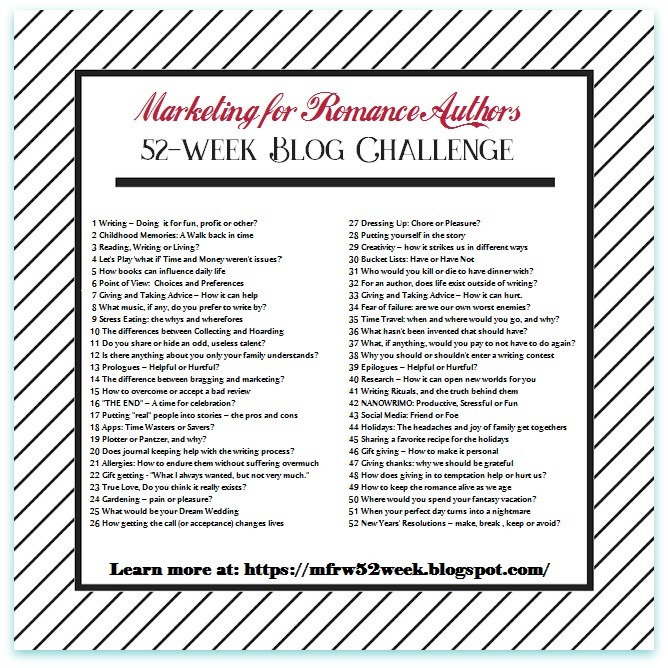 It’s Friday and you might be expecting a post for the #MFRWauthor 52-Week Blog Challenge Blog Hop, but today’s topic would take too long for me to explain. Sorry, I know that sounds lazy, but if you lived in my shoes these past couple months you’d get it. This is a long way of saying I’m neglecting the challenge topic, but for those interested in hopping over, here you go: Week 18: How I work up Character/Setting Profiles. Hang on. Don’t stop reading yet. I don’t send out posts like this often, if ever, but today I have something else to mention. Something of importance to Indie Authors. I’ve mentioned author Marie Force before, and if you don’t know who she is, you should. She’s an author’s friend, but the reason why I’m writing this section is because she’s an Indie author’s friend, too. I’m not only talking about romance authors here. However, Marie does write romance. Before you run off and gag at the thought of this being for and about romance–WAIT. Keep in mind, I write ROMANCE so don’t hurt my feelings by gagging publically. 🙂 This is for the entire Indie author community. Marie has started an Indie Author Support Network. 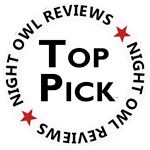 This Network is to give a voice to Indie authors. This new Indie Author Support Network–Marie and its members–can speak up and be a voice at the table. She can explain it a lot better than I can, so to learn more, please visit Indie Author Support Network before deciding to say no right off. I joined a couple weeks ago. Just so you know, there is a small membership fee. You can also find the network on Twitter. In addition, if you aren’t interested in getting in on the ground floor as a founding member of the Indie Author Support Network above, you might be interested in joining Marie’s group on Facebook called Author Support Network. This group is for ALL authors whether trad published, hybrid, or Indie, and has been around a while now and has over 6,000 members–Authors Only. To join the group, you will be asked three mandatory entry questions. Don’t sweat it because they’re simple and want to be sure you’re an author. She also has a Yahoo Group Newsletter if you’re interested in something like that. I can’t begin to tell you how much I’ve learned by being a member of this Facebook group. I sat silent for about a year and just took it all in. With the amount of authors in this group, someone has an answer for anything you ask. Anyway, this is my spiel for today. 🙂 If I didn’t believe in the future of the Indie Author Support Network or the Facebook group, I wouldn’t be telling you about it. Me, I’ll be finishing up my privacy policies so my Website and Newsletter are GDPR compliant, and hoping to do it before a big storm comes in with strong winds. On the positive side, spring has arrived. Posted in #AmWriting, #WritersLife	| 8 Comments | Tagged #AmWriting, #MFRWauthor, 52-week blog challenge, Author Suport Network, Indie Author Support Network, Marie Force, mary j mccoy dressel, sensual contemporary western romance, Strength in Numbers~ Are You An Indie Author?